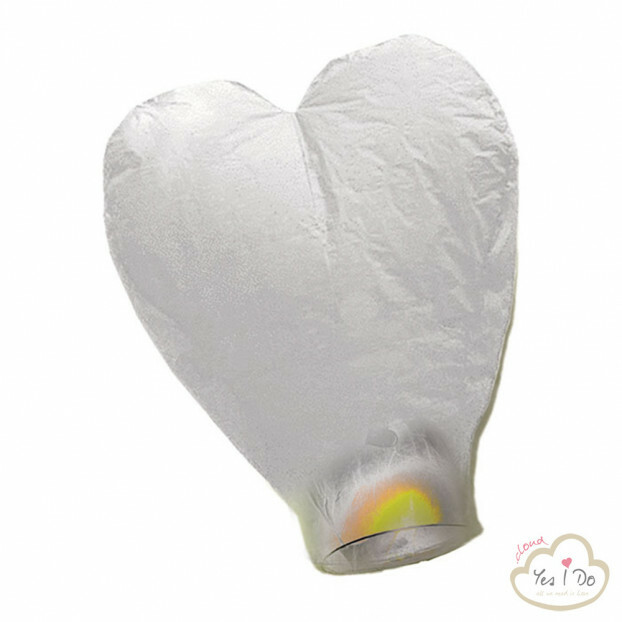 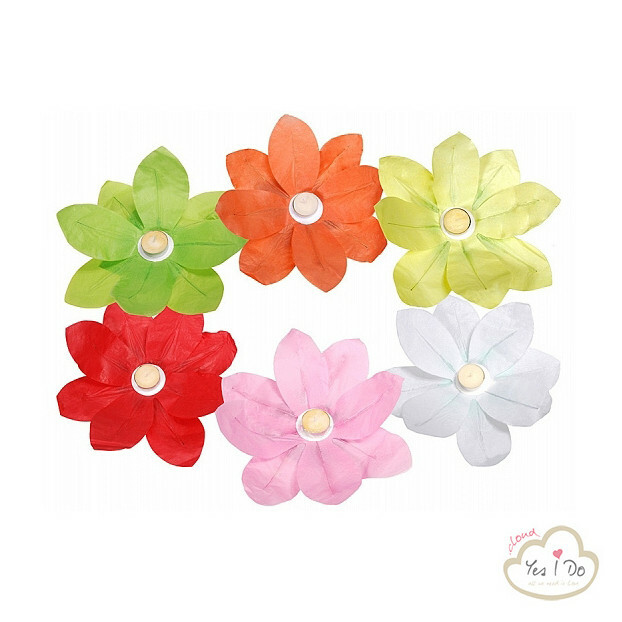 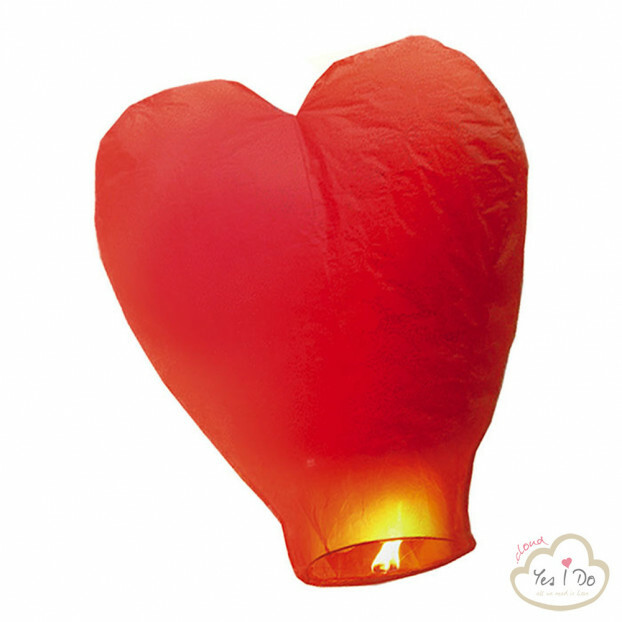 Light up the night of your wedding with this beautiful red heart-shaped flying lantern! 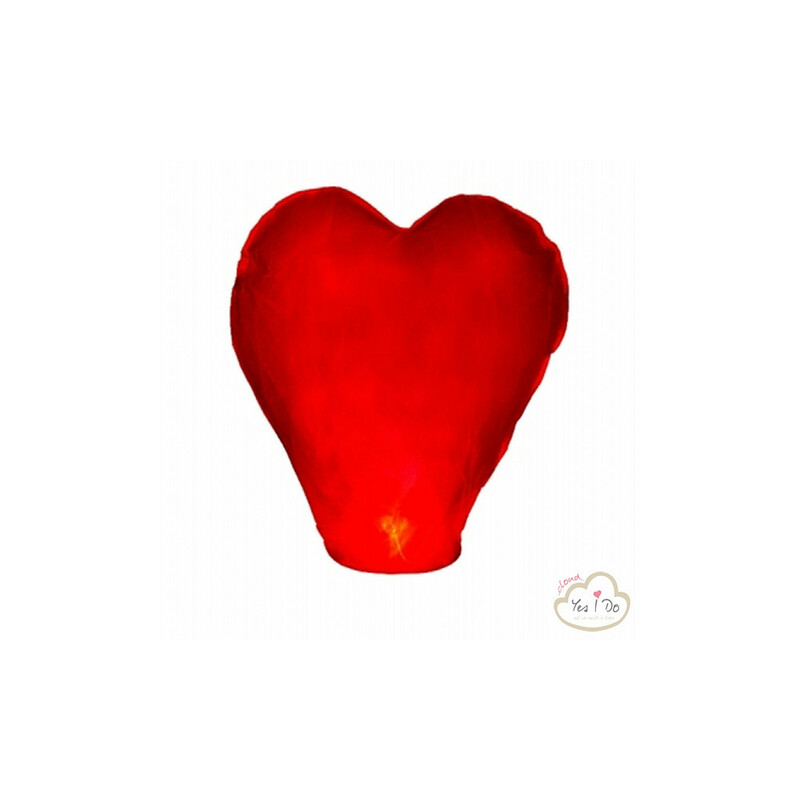 Make a wish with your sweetheart and let it fly in the sky! 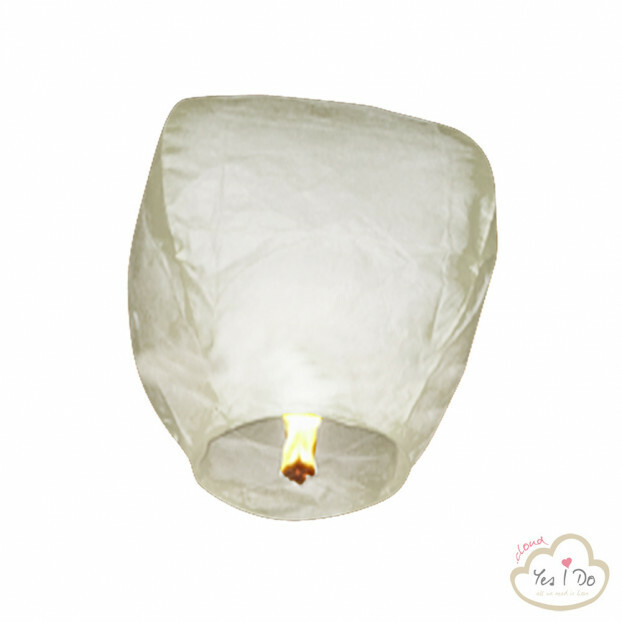 The guests will be happy to accompany you in throwing lanterns and you will enjoy the spectacle of their light fluctuating in the air.